Sometimes, it’s the simplest things that are the hardest to do! 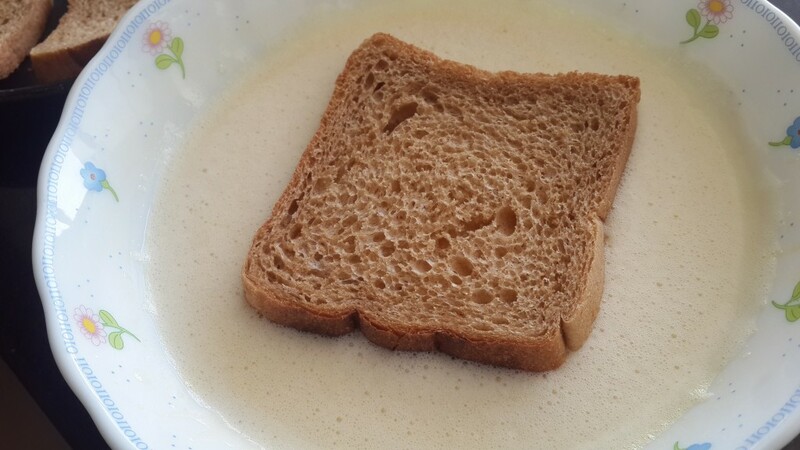 Think about it—whipping up an egg until the peaks are stiff, making an omelette and flipping it perfectly, kneading the dough… And so, it occurred to me to dedicate some articles to the ‘simple’ things … things easy enough for the untrained husband or kids to do. 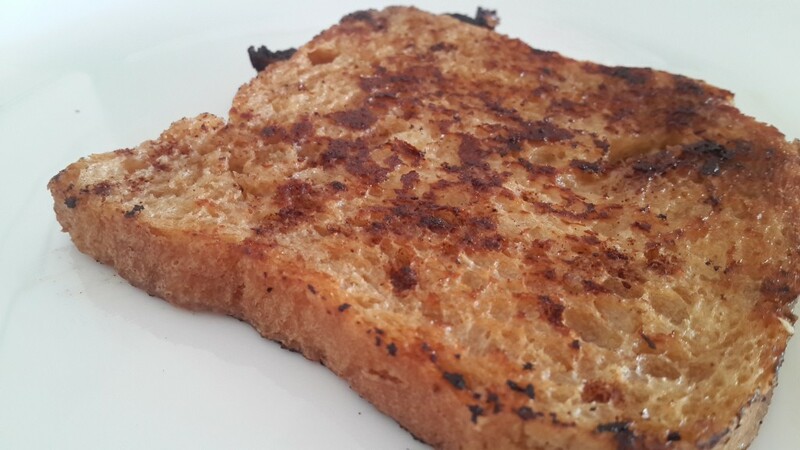 The Fact: Contrary to popular belief, French toast was not invented in France. Earliest references date back to the 4th century, Rome, way before France even existed as a country. 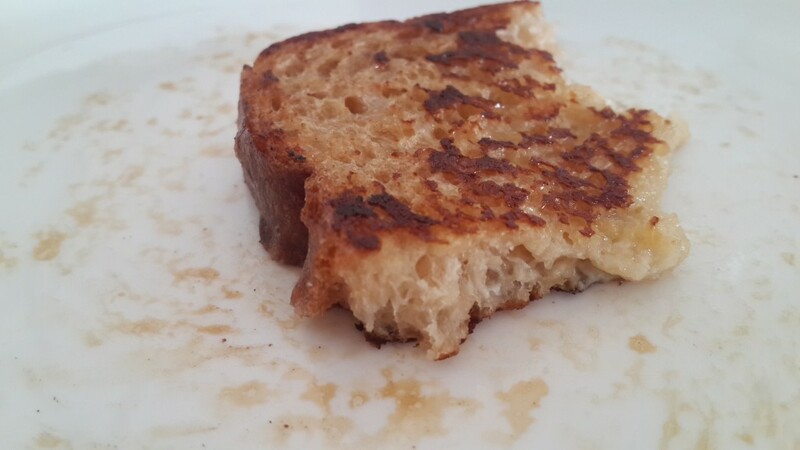 The Inspiration: “Who doesn’t know how to make French toast?” was the response from my husband, on being asked to take over breakfast, one morning; the outcome, unfortunately, began with “Okay! What do I need?” :)Sometimes, it’s the simplest things that are the hardest to do! Think about it—whipping up an egg until the peaks are stiff, making an omelette and flipping it perfectly, kneading the dough… And so, it occurred to me to dedicate some articles to the ‘simple’ things … things easy enough for the untrained husband or your kids to do. 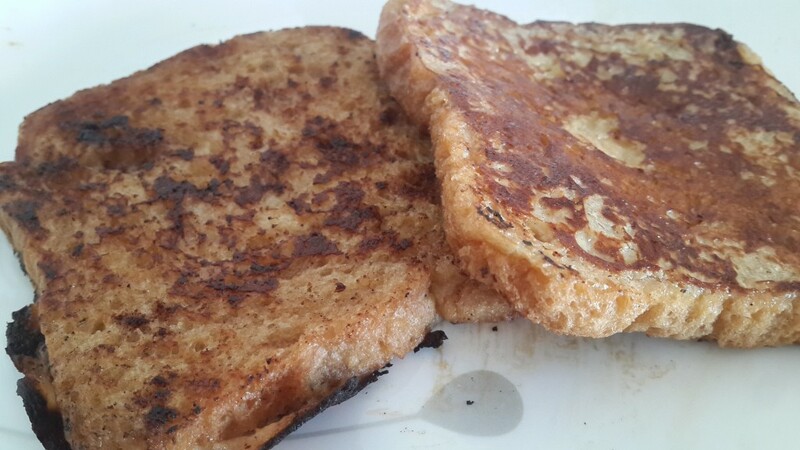 Here’s the first of those dedications on how to make the much-famed French toast. 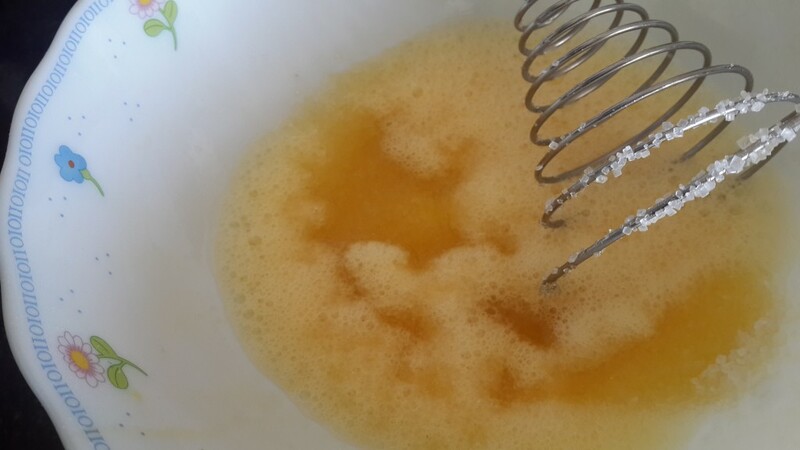 Lightly whisk the egg. You don’t need stiff peaks or anything fancy, so don’t try really hard. Season it with a pinch of salt. 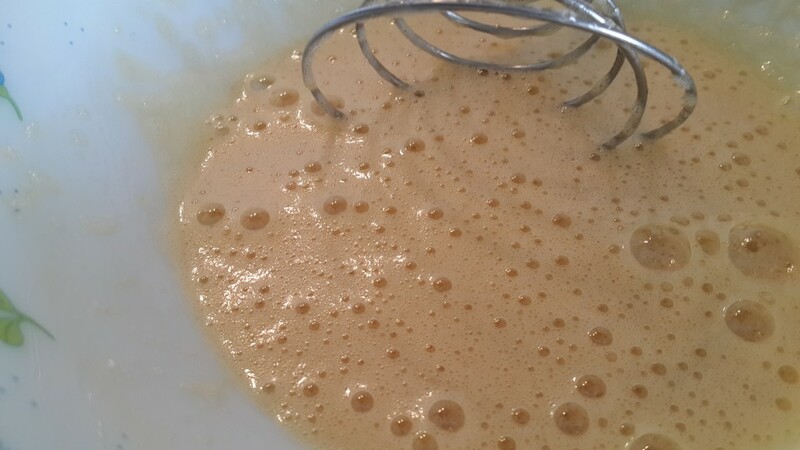 Add in the sugar and continue to whisk it until the sugar melts. 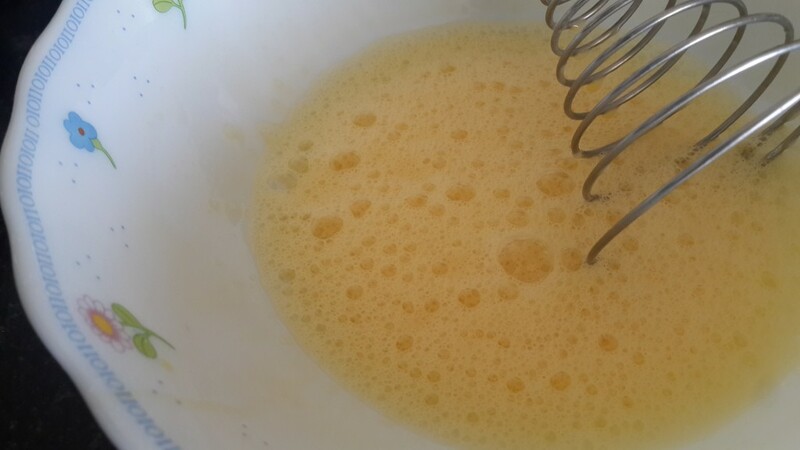 Notice that the colour of the mix changes to a pale yellow. 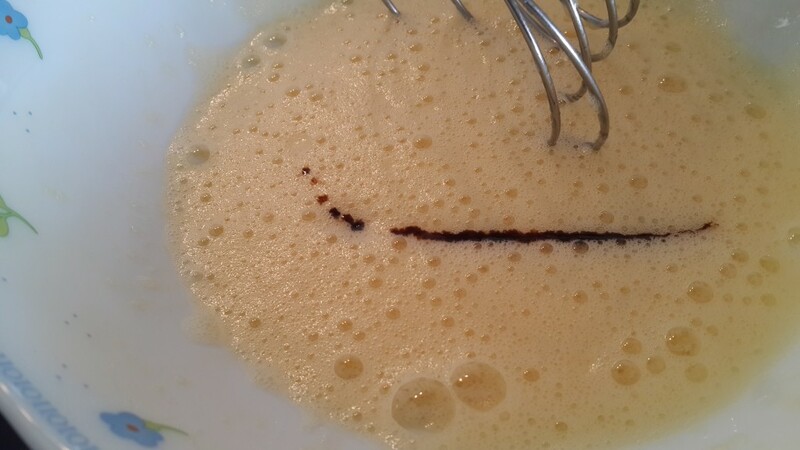 At this point, add the vanilla and continue to whisk. 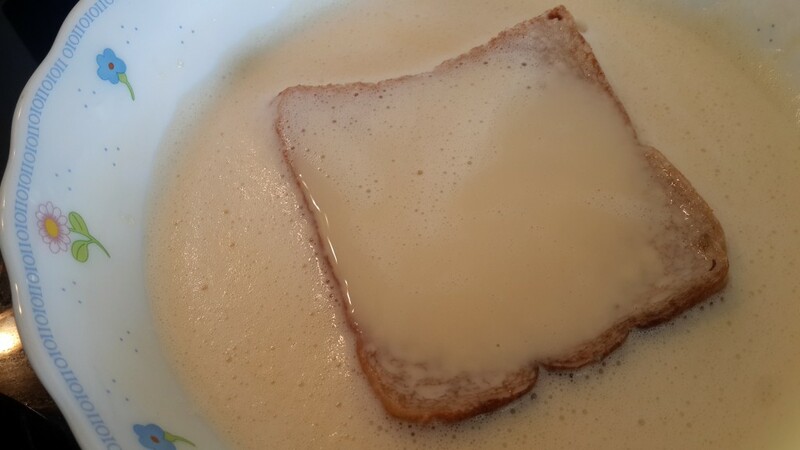 Dip the dried bread slice in the egg mixture, for about 5 – 7 seconds on each side. 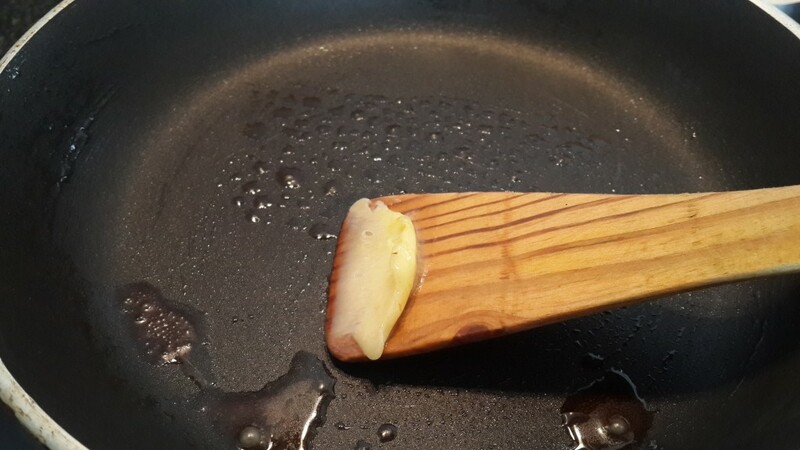 Heat your pan to medium heat. 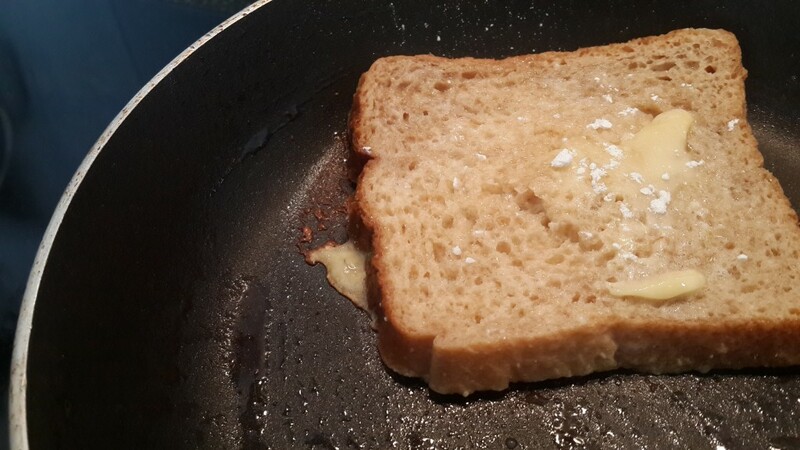 Pop in a quarter tsp of butter in the pan. Here’s what I do with my optional ingredients. 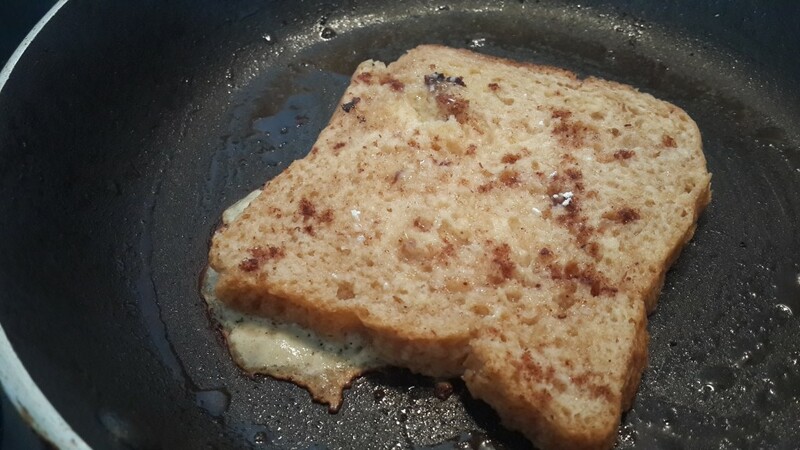 While the slice is sitting in the pan, I sprinkle a very small amount of caster sugar and cinnamon powder on the top-facing side of the slice. 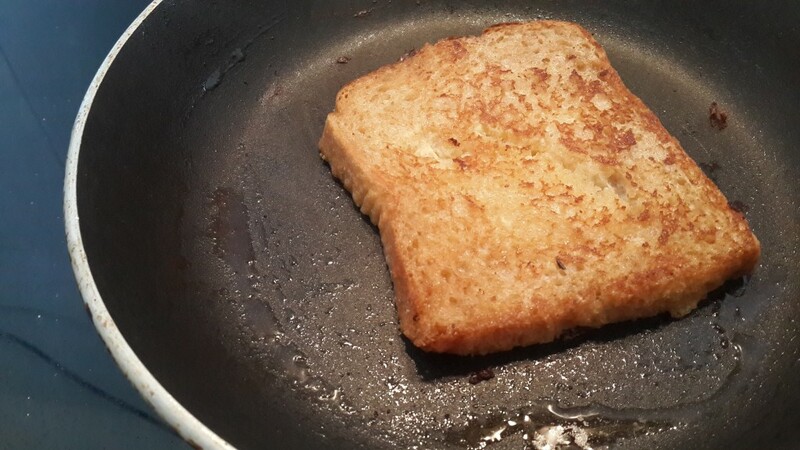 Remember to do this before you’ve flipped the slice. Caster sugar works to get you the beautiful brown and the slight crust or crispiness; while cinnamon powder is simply for the taste. 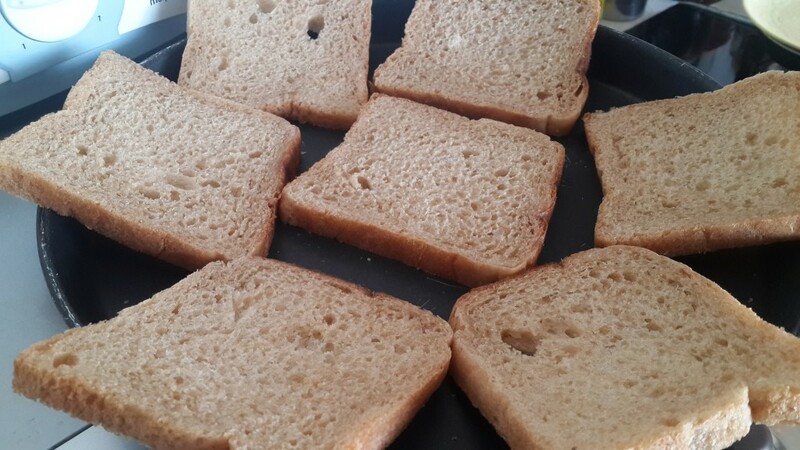 Each bread slice takes about a minute or two to develop the perfect golden brown. If you’re not sure, lift the corner of the slice to check the colour. Then, flip only when you’re sure of it.